ROLLING MEADOWS, Ill., Oct. 1, 2009 -- The U.S. Air Force has awarded Northrop Grumman Corporation (NYSE:NOC) a $153 million contract to provide LITENING G4 targeting and sensor systems and related equipment. Under the terms of the agreement, Northrop Grumman will deliver LITENING G4 targeting and sensor pods to the active U.S. Air Force as well as kits for the Air Force Reserve Command and Air National Guard to enable the upgrade of existing LITENING AT pods to the G4 configuration. 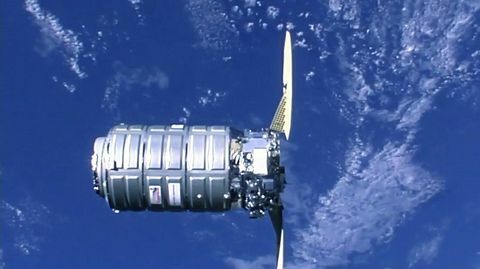 The contract also includes the supply of additional data links for the Air National Guard and active U.S. Air Force. LITENING Gen 4 is a self-contained, multi-sensor laser target-designating, surveillance and navigation system. The pods are also equipped with "plug-and-play" technology that enables them to accept a variety of data links without further modifications to the pod or aircraft. "With LITENING G4, the Air Force is obtaining the very latest and most advanced technology in targeting and surveillance capabilities offered by anyone in the world," said Mike Lennon, vice president of Targeting and Surveillance programs at Northrop Grumman's Defensive Systems Division. 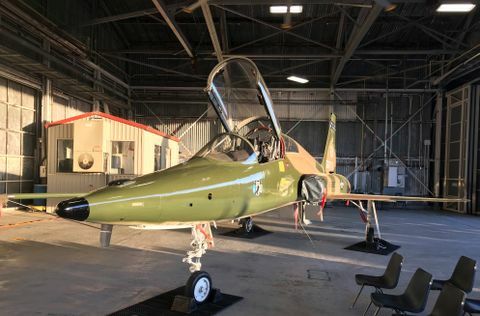 "This contract also marks the first updates of existing Air Force Reserve Command and Air National Guard LITENING pods to the G4 configuration. It demonstrates the Air Force's commitment to LITENING and their desire to have the warfighter fly the most advanced targeting technology available today." 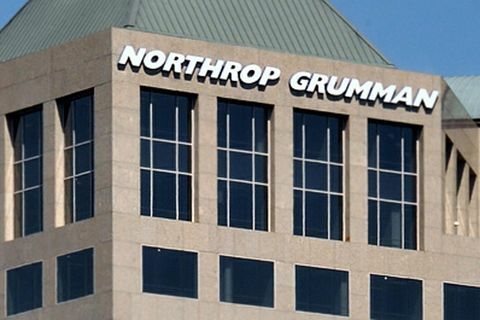 Lennon noted that the Northrop Grumman LITENING G4 also forms the baseline for the company's offering in the current U.S. Air Force Advance Targeting Pod - Sensor Enhancement competition to supply the Air Force with new pods. Over the last decade, Northrop Grumman has pioneered such advanced targeting technologies as precisely aligned and stable multiple sensors; coordinated air-to-ground and air-to-air operations capabilities through laser spot search and track and laser markers; J-series weapons employment capabilities; and data links for battlefield situational awareness. LITENING G4, the next step in the evolution, is now in production.